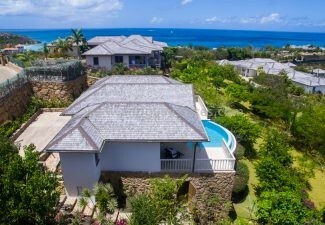 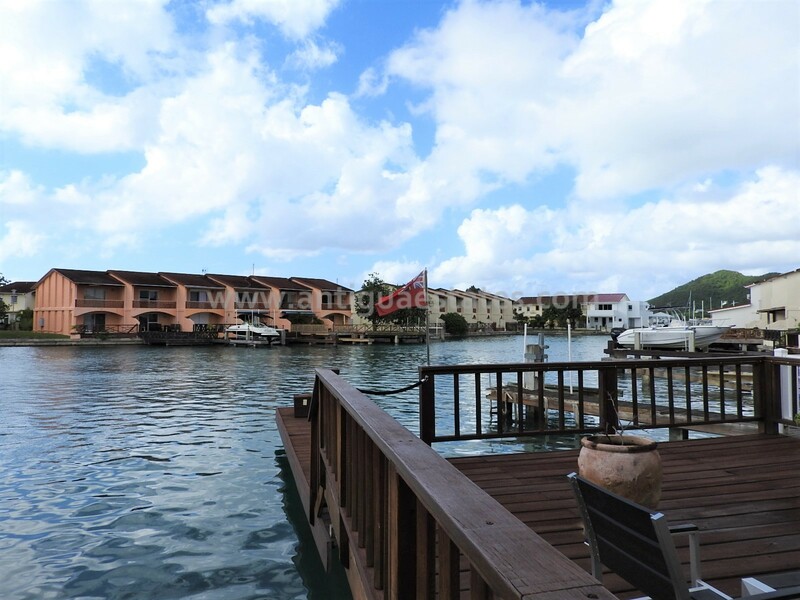 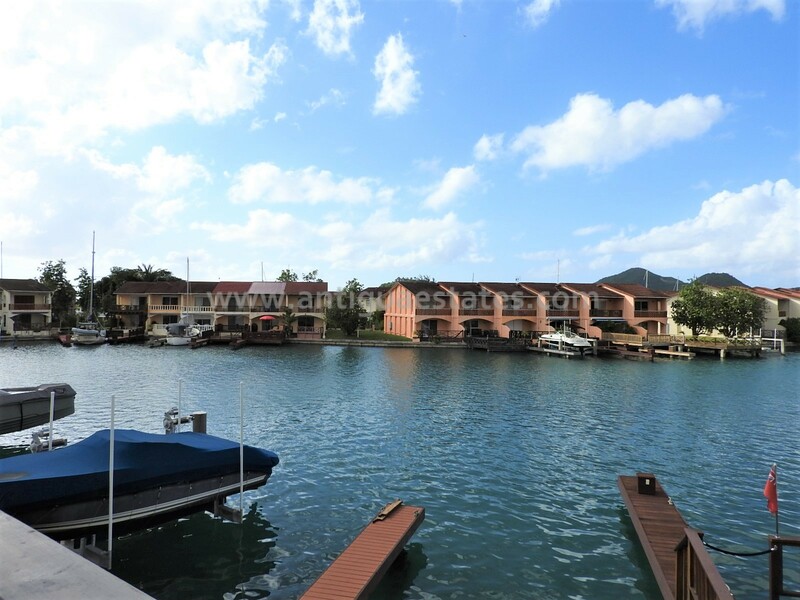 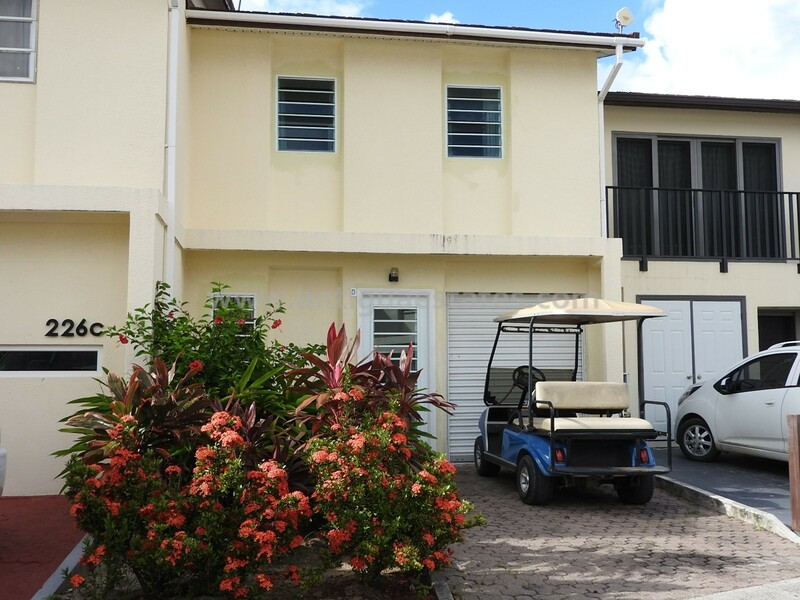 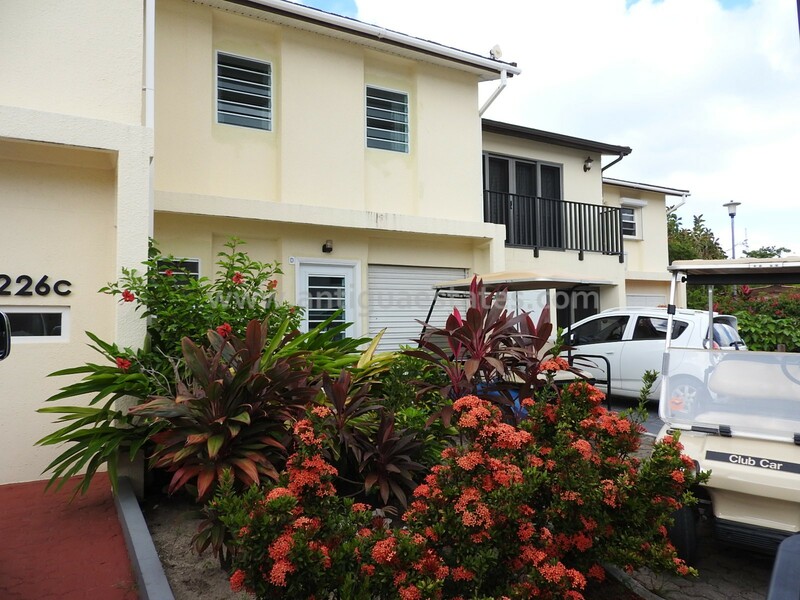 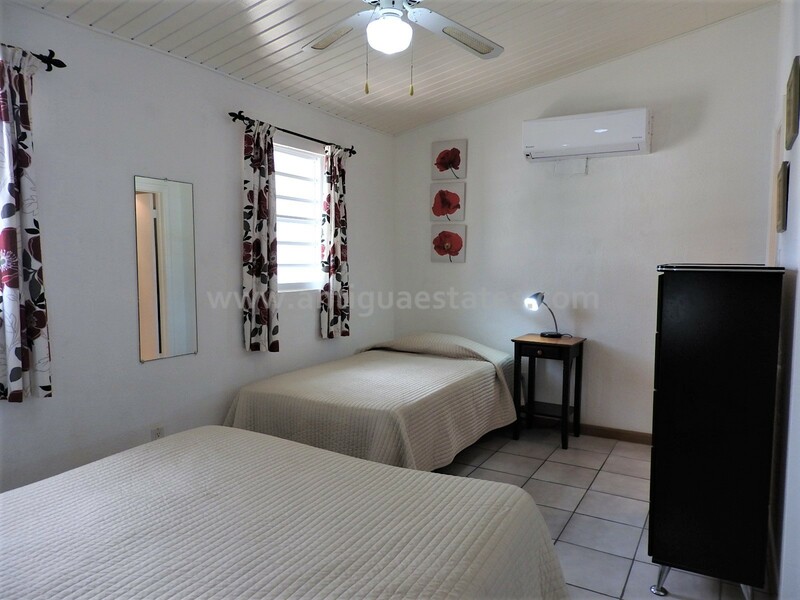 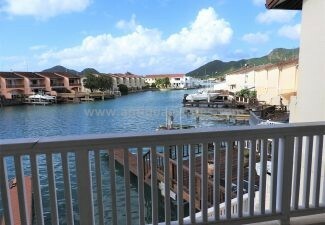 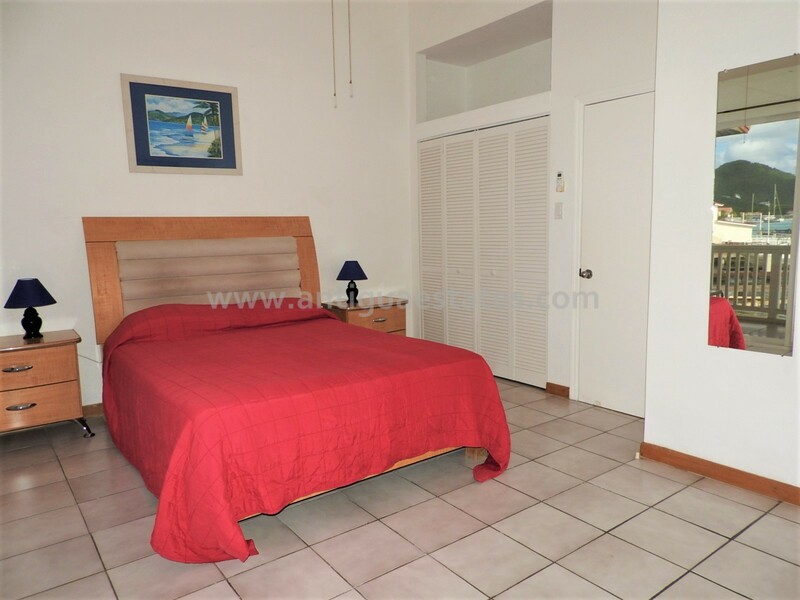 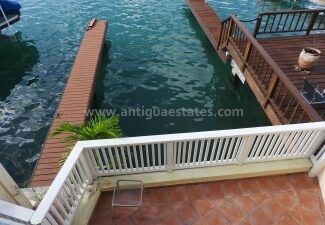 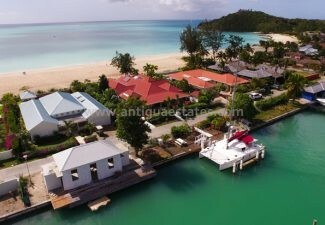 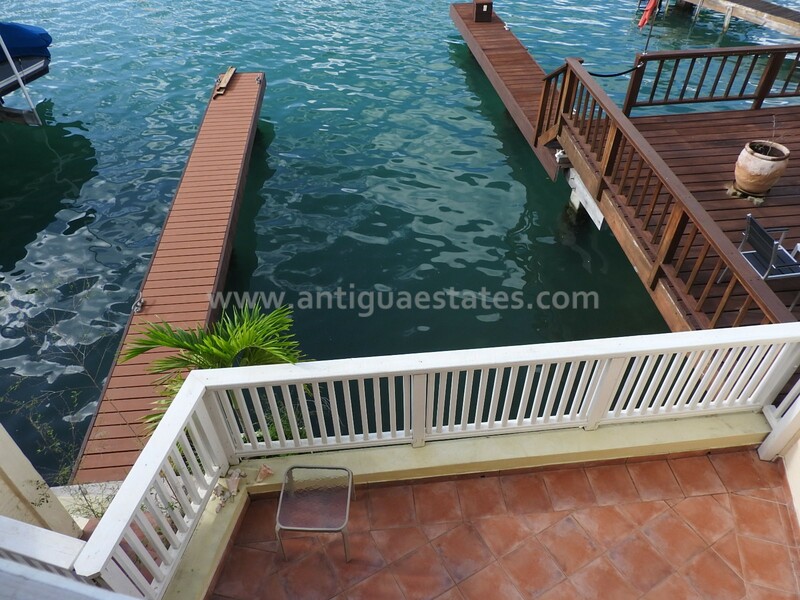 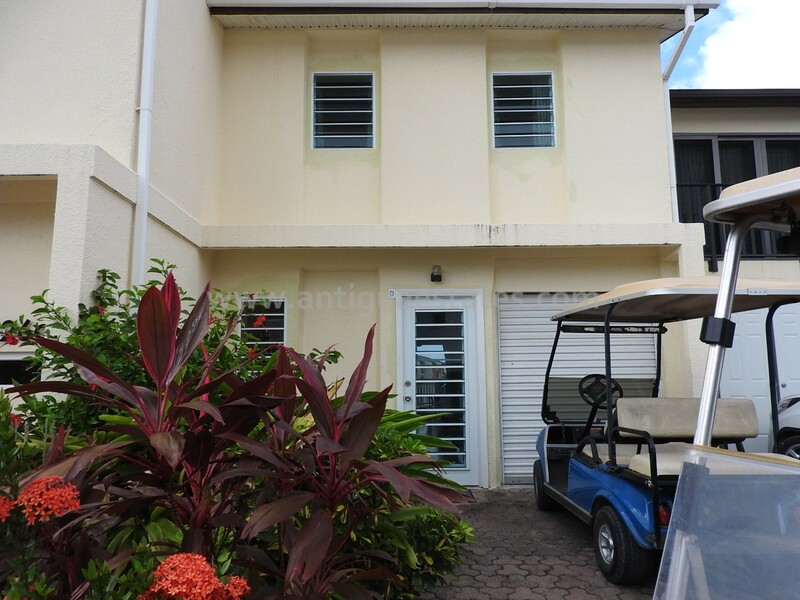 Villa 226D is a 2-bedroom, 2-bathroom waterfront villa situated on the desirable South finger of Jolly Harbour, only a 5 minute walk to the gorgeous South Beach. 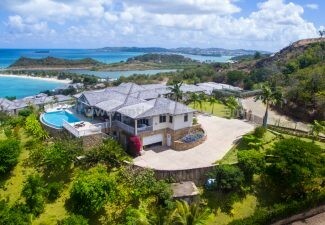 Facing west, the villa has views of the setting sun. 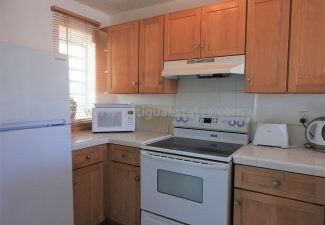 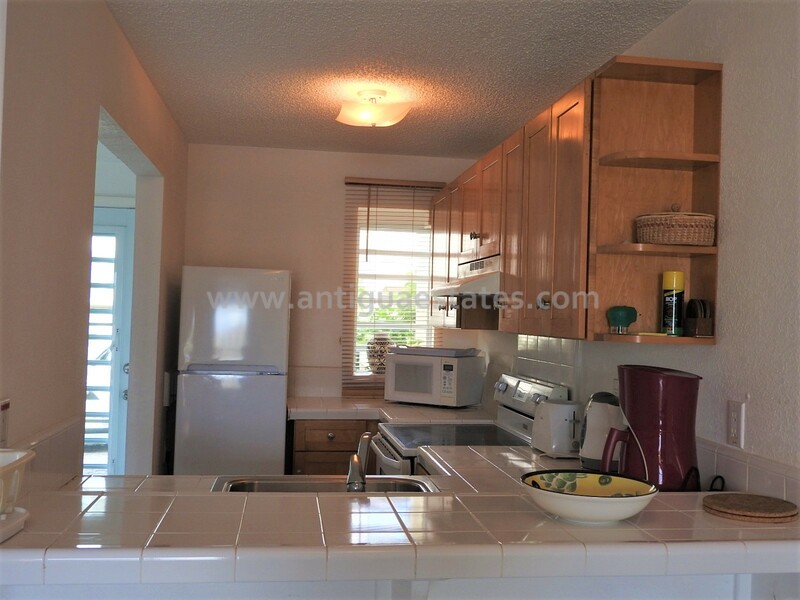 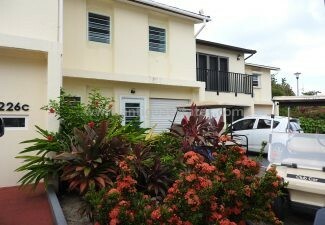 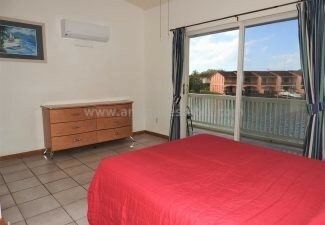 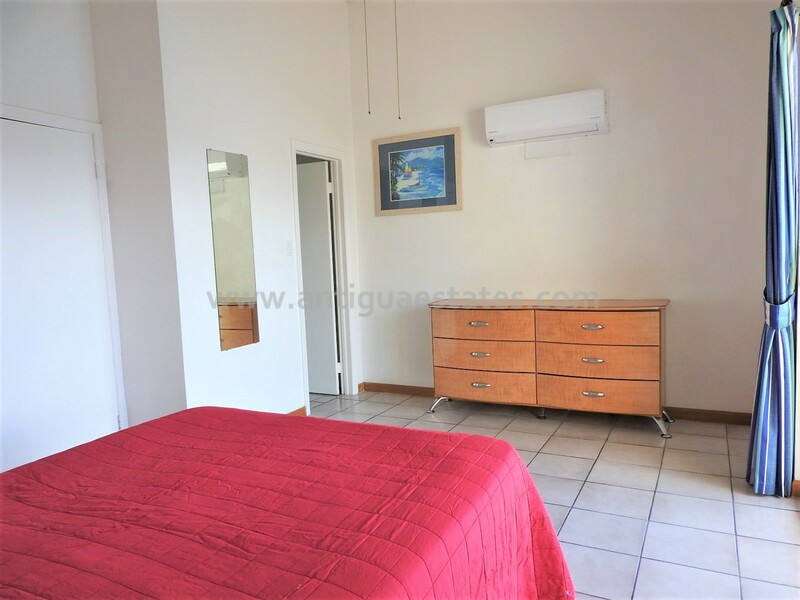 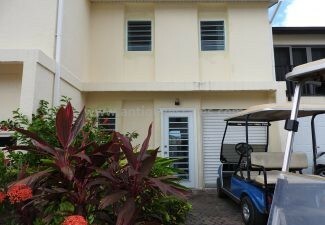 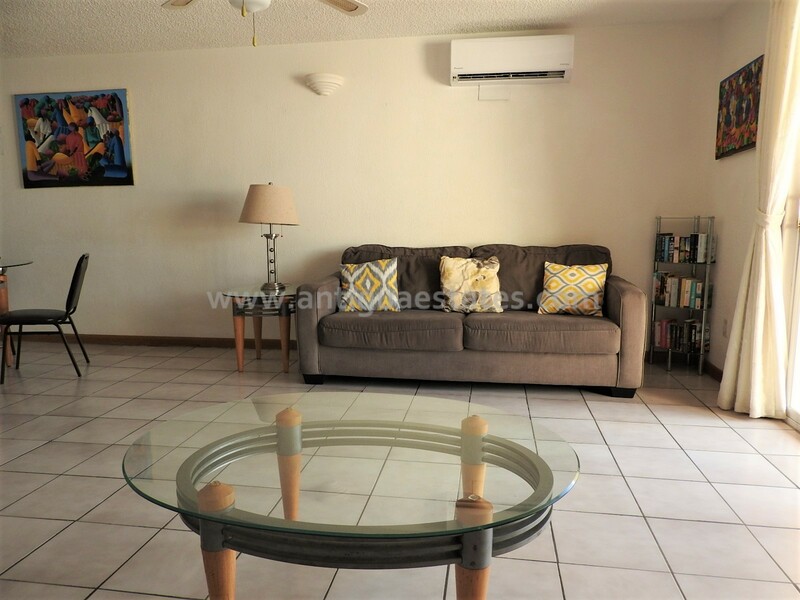 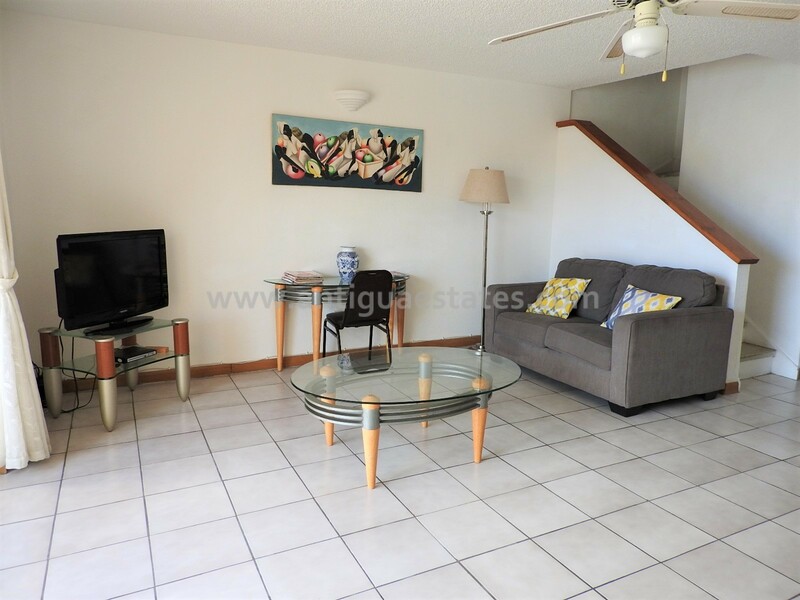 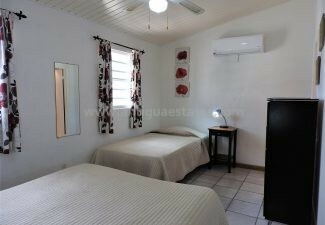 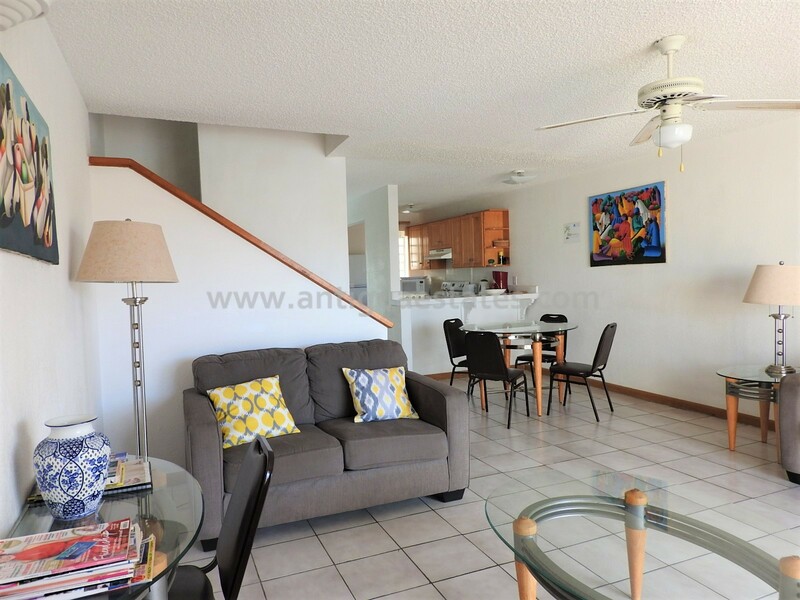 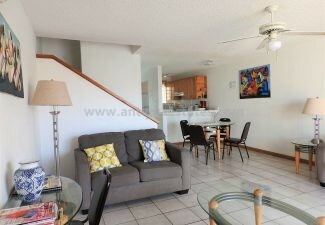 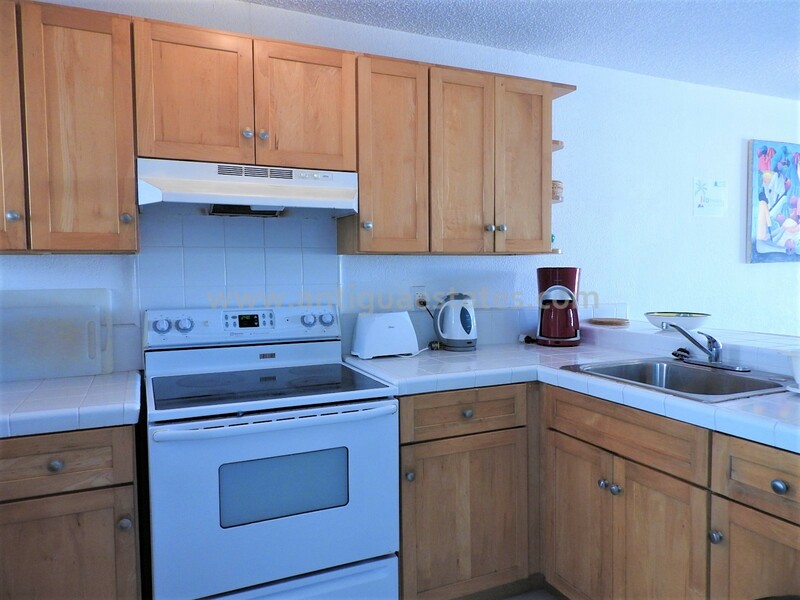 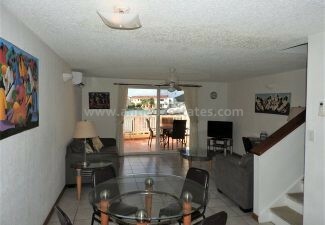 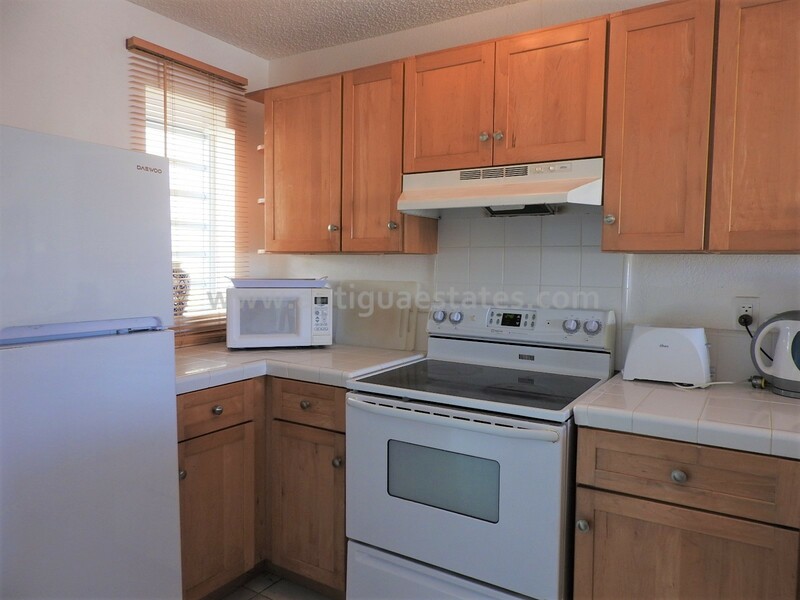 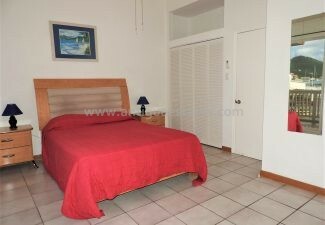 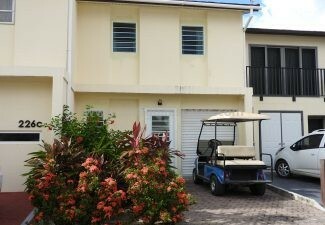 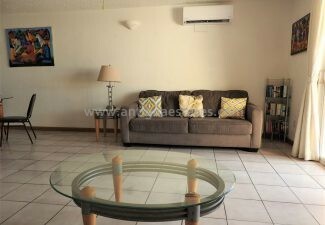 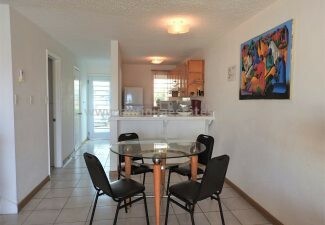 The property is built over two floors and benefits from having new air conditioning units and ceiling fans throughout. 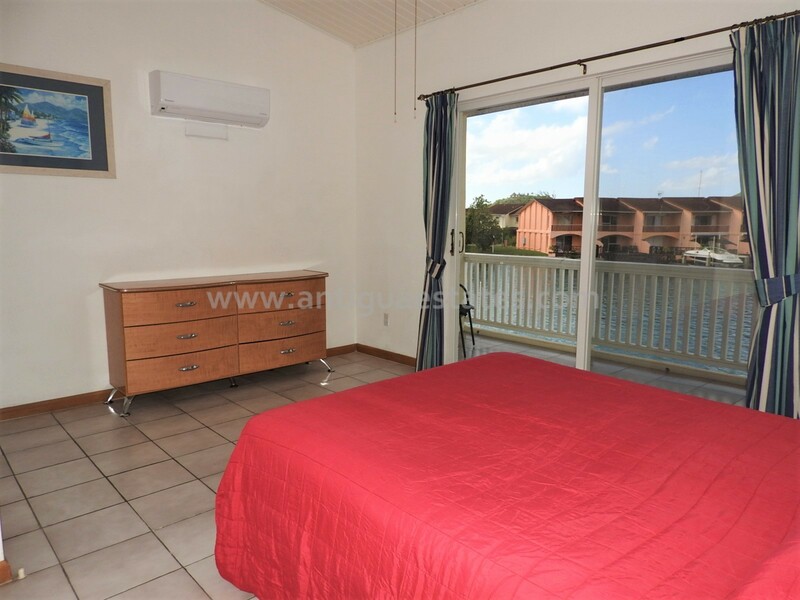 All windows have been replaced and a new louver front door has been added allowing more light and breeze to flow through the villa. 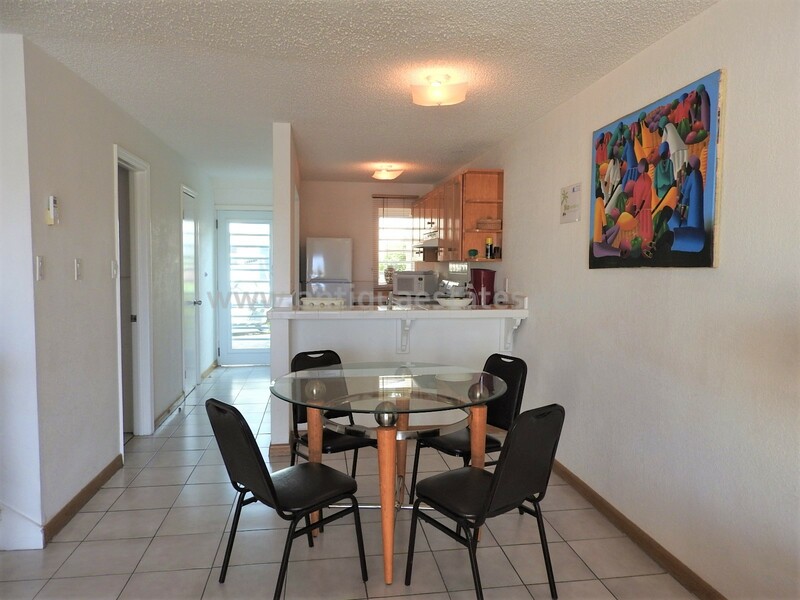 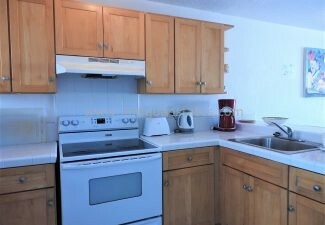 The open plan lower floor has a fully equipped kitchen with a section available to set up bar stools. 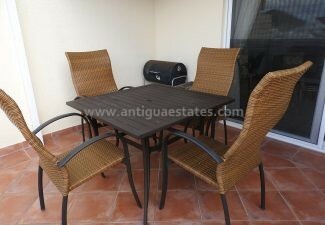 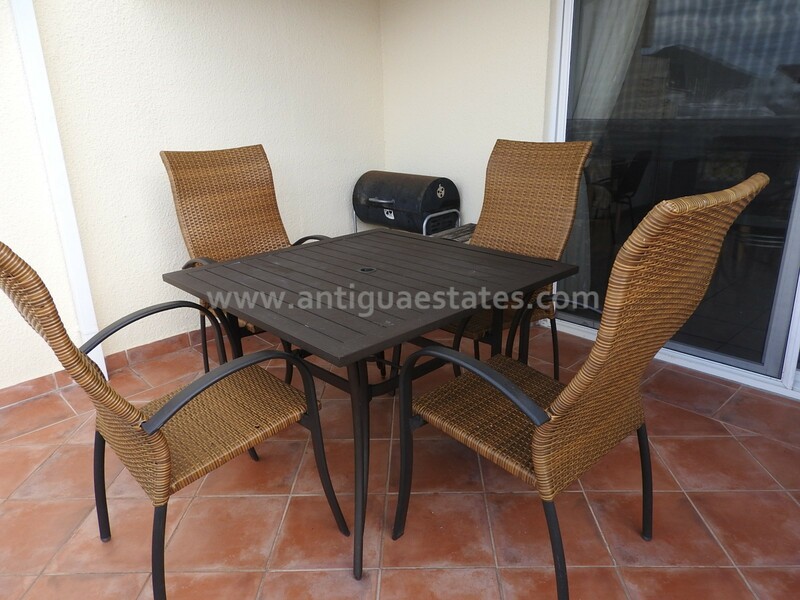 A glass table with 4 chairs sits in the dining room which leads into the well appointed living room. 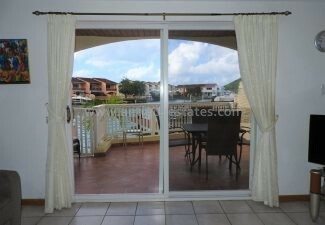 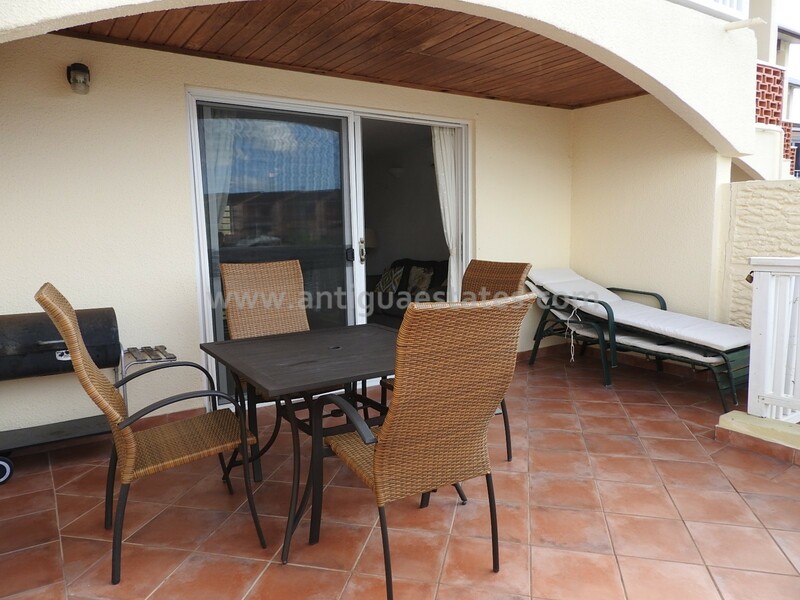 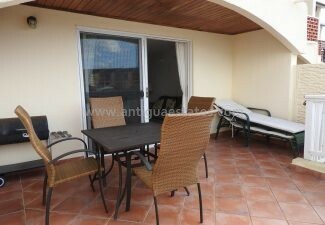 A new Domus glass sliding door leads out to the patio where there is a Barbecue grill, a table with seating for 4 and loungers for enjoying the warm Caribbean sun. 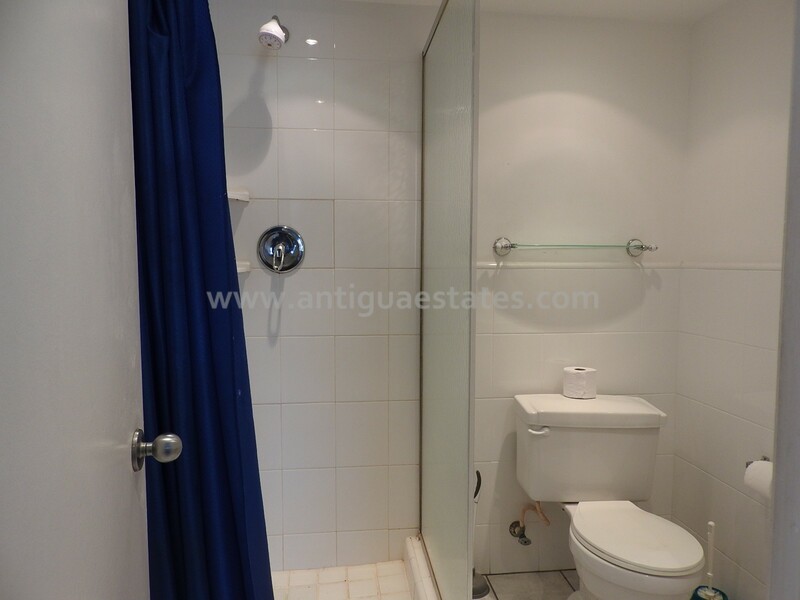 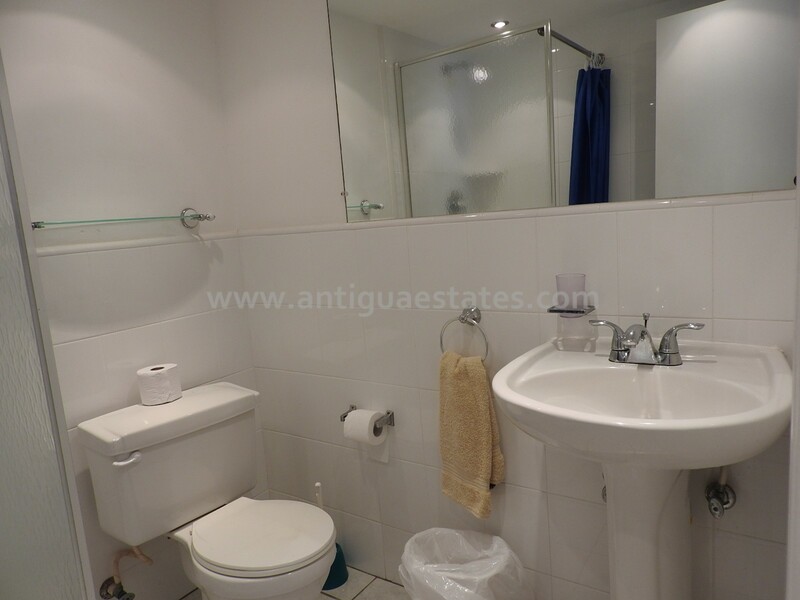 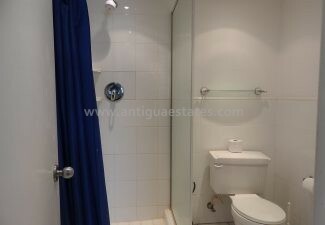 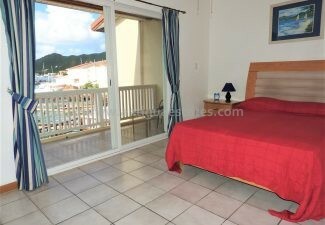 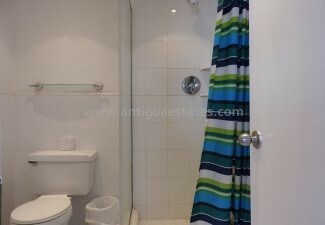 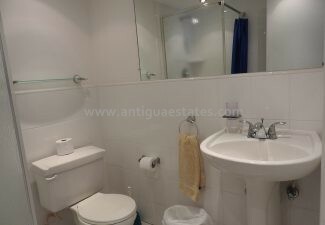 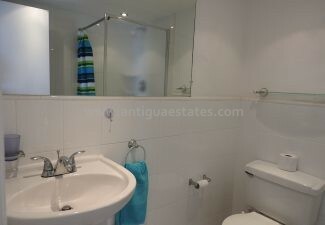 The top floor has two good sized bedrooms both with en-suite bathrooms fitted with showers. 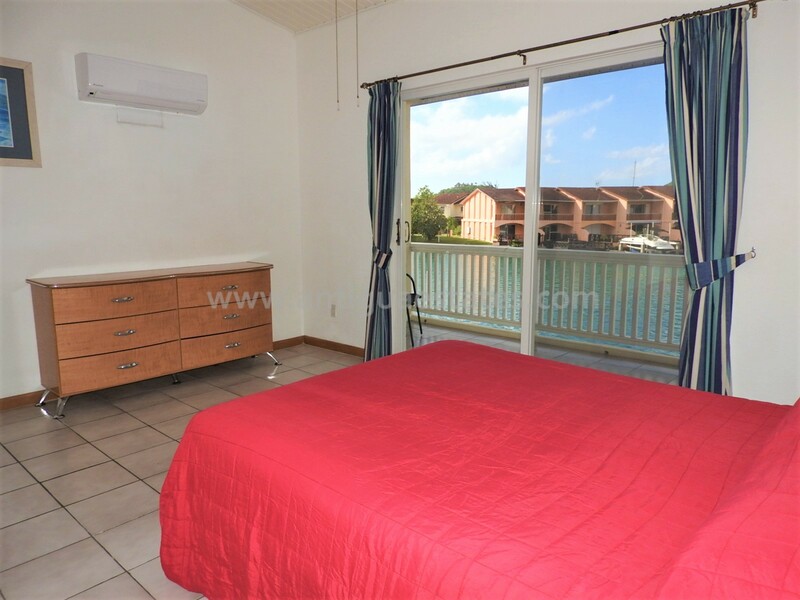 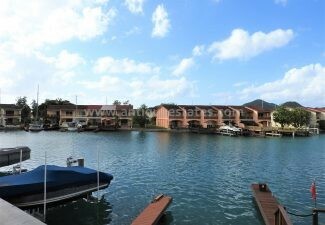 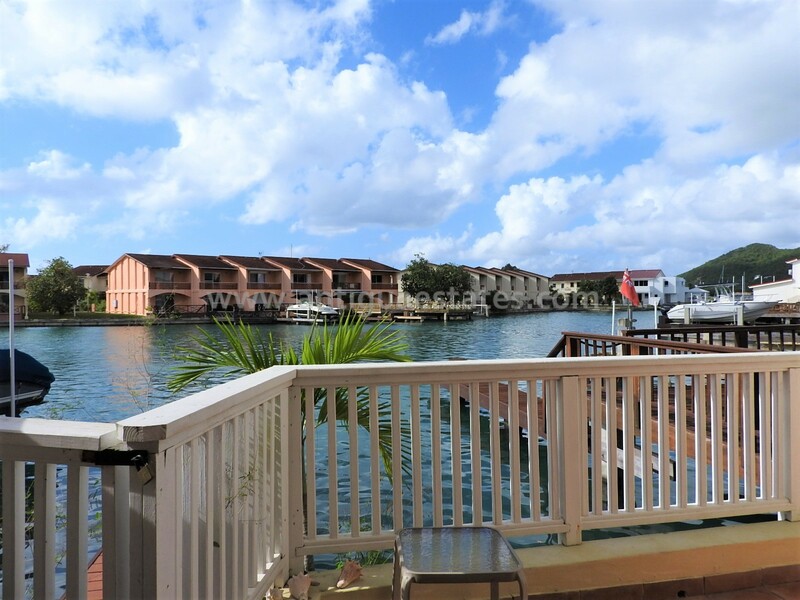 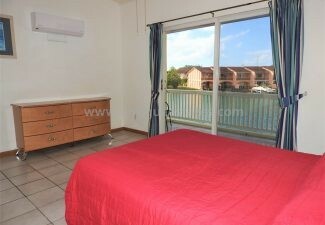 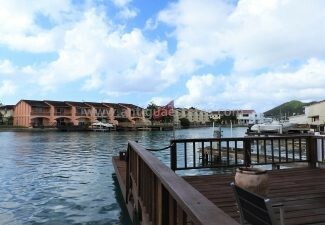 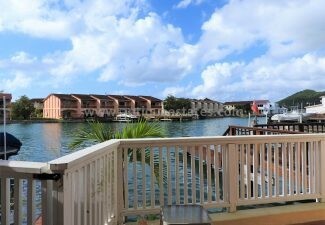 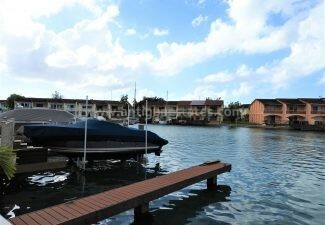 The master bedroom has its own balcony overlooking the marina and surrounding hillside. 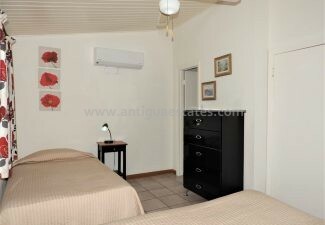 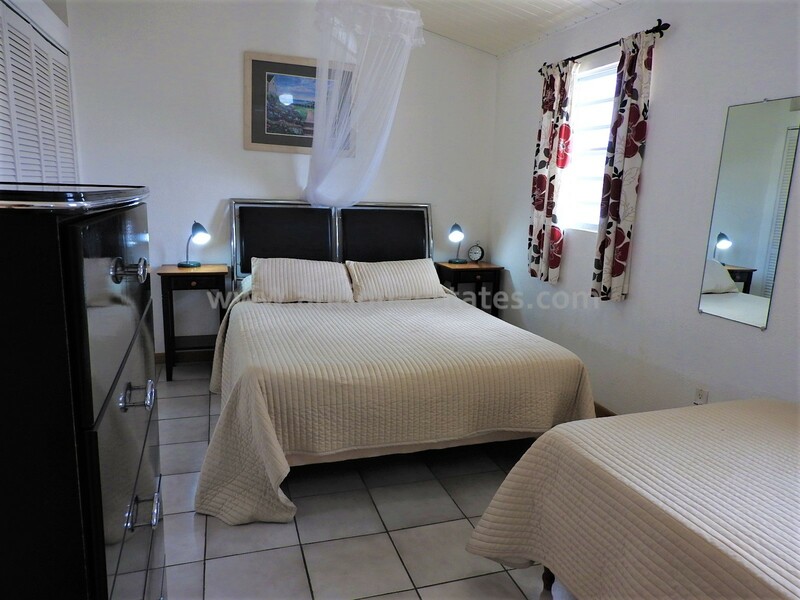 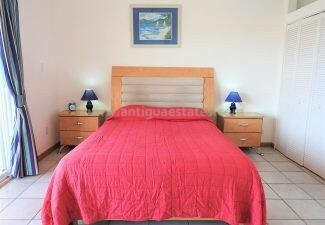 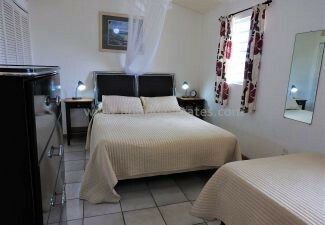 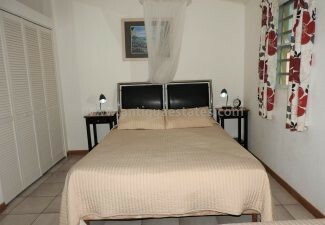 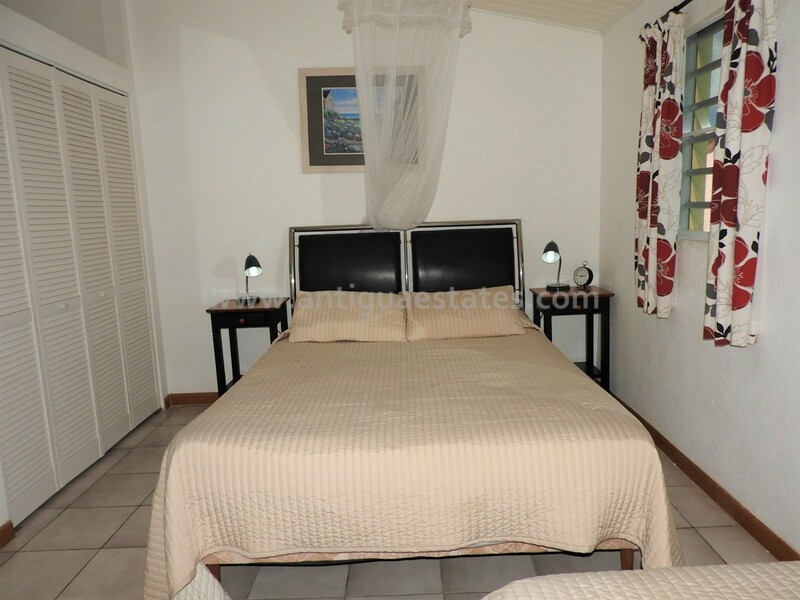 The second bedroom is beautifully furnished with a double bed and a twin bed. 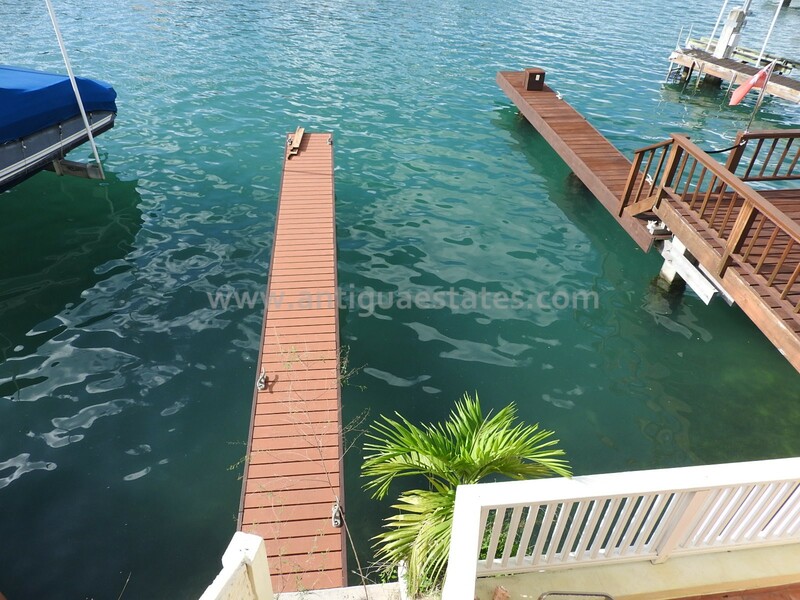 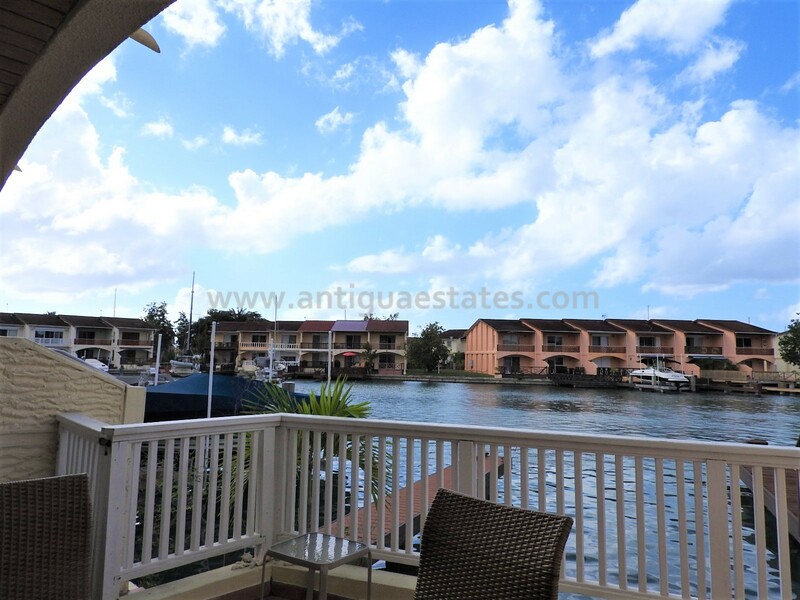 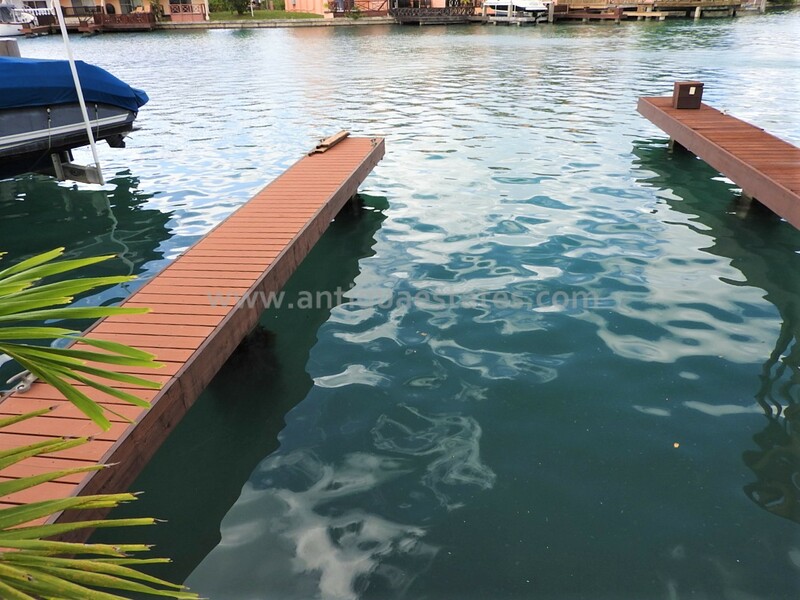 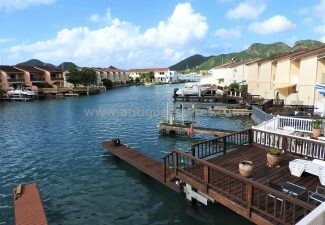 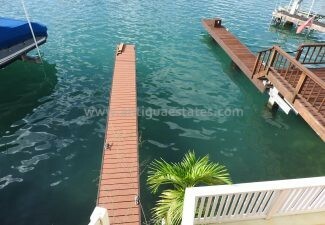 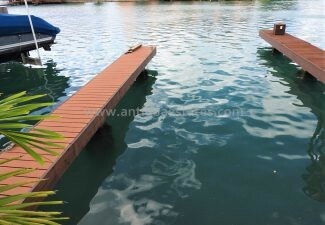 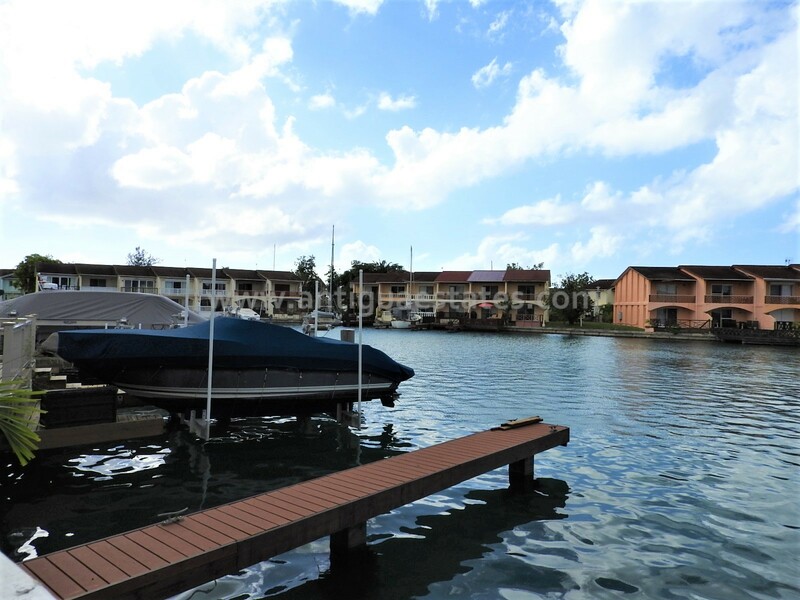 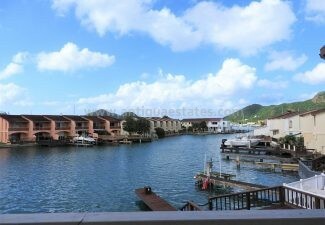 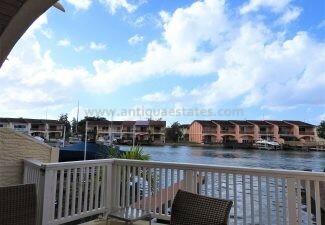 This property also includes a shared extended finger pier for mooring a yacht/boat, a picturesque setting to enjoy the views of the boats entering the marina. 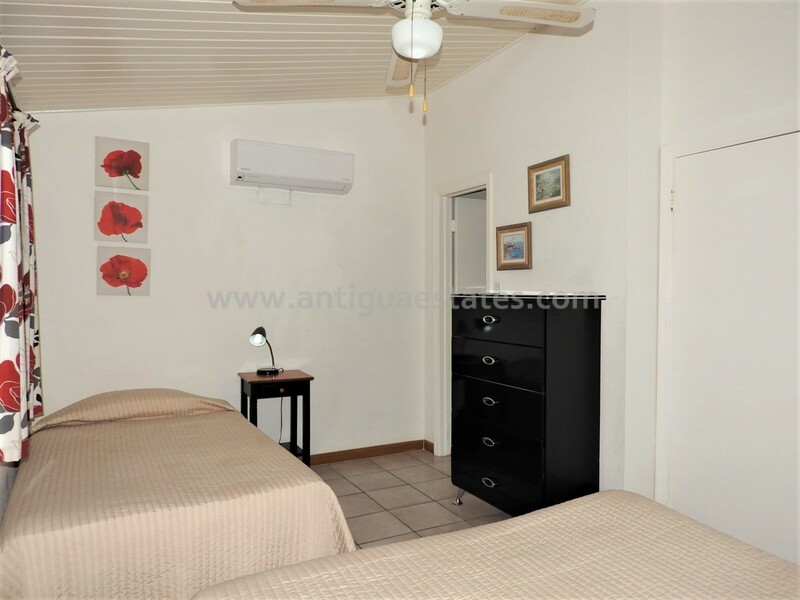 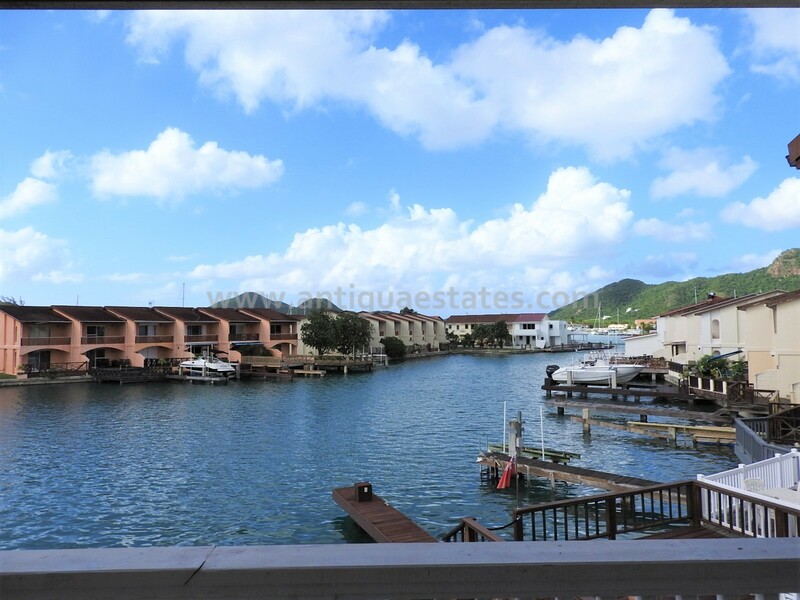 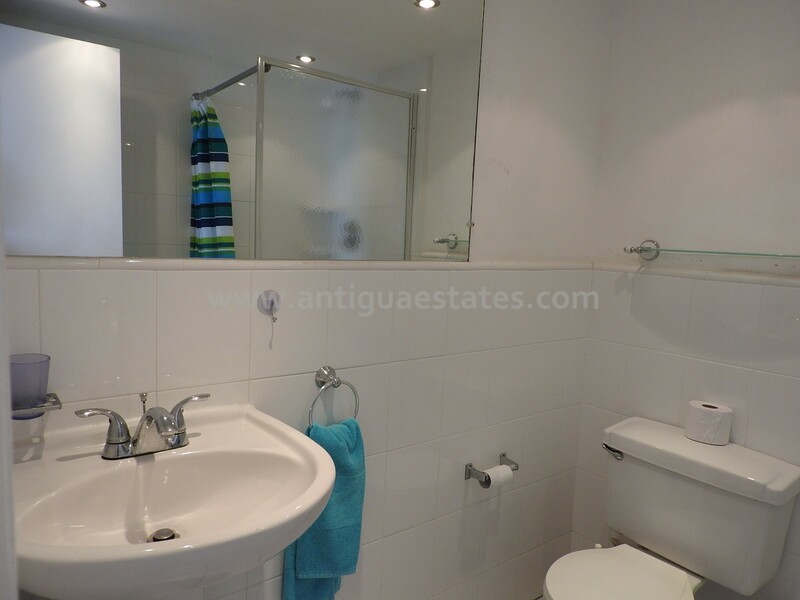 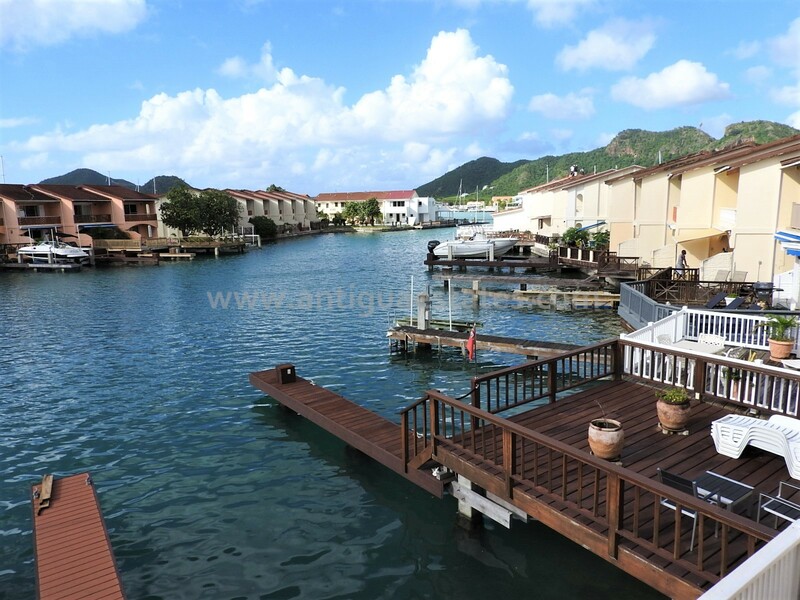 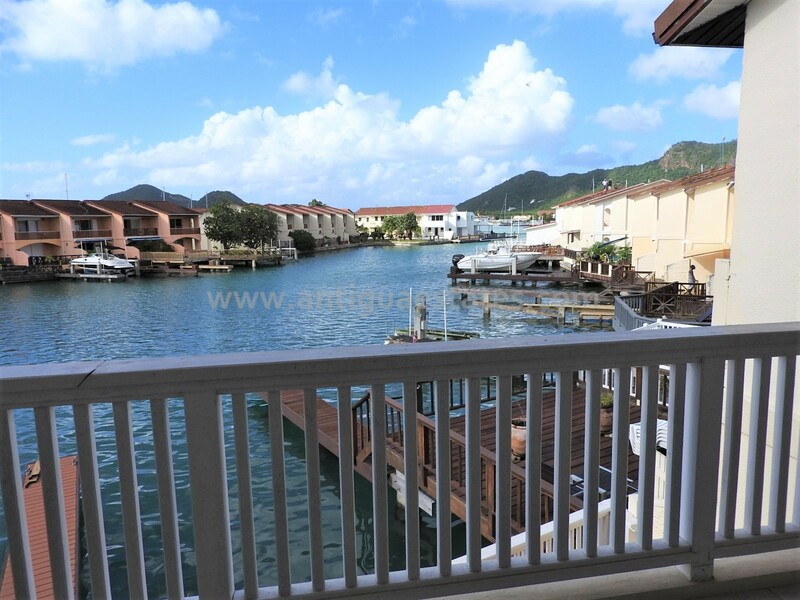 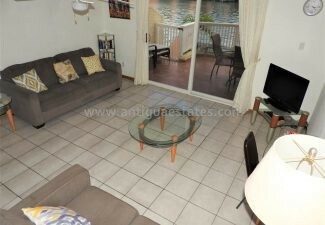 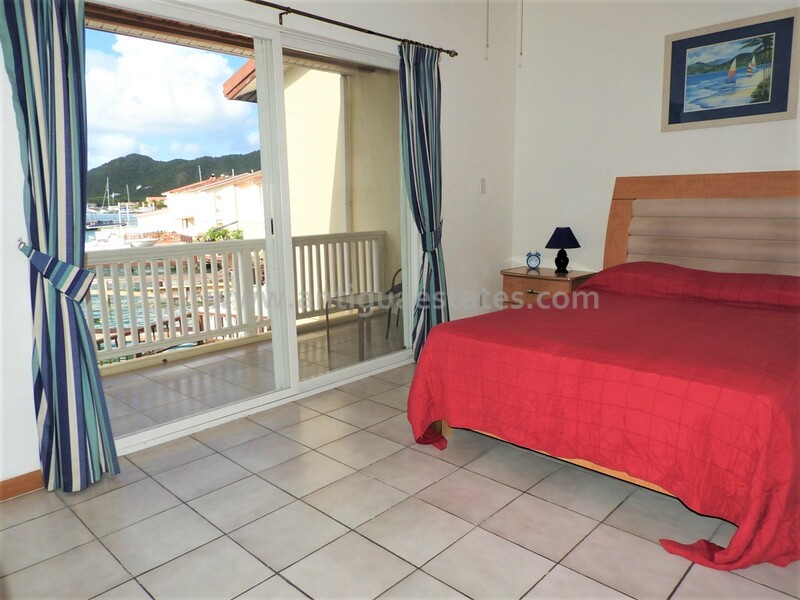 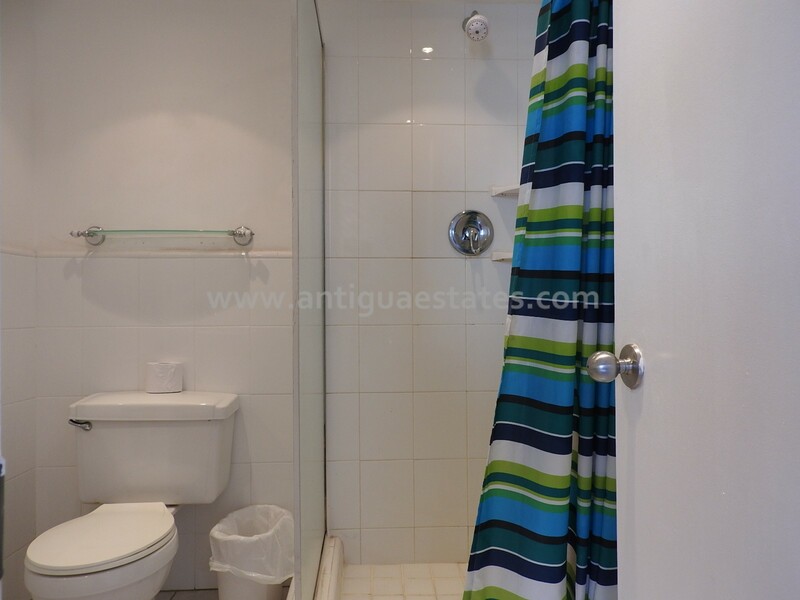 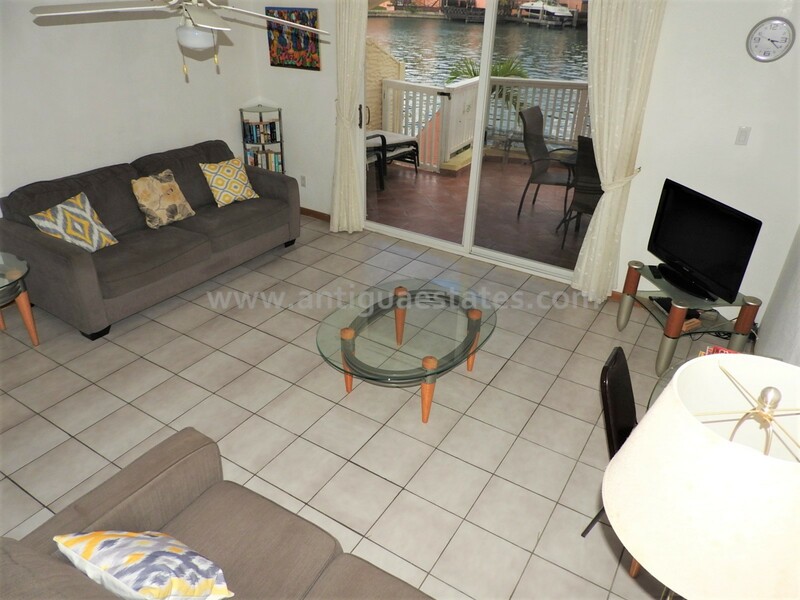 The villa is located within a 5 minute walk to the Commercial Centre & Marina, where there is an abundance of shops including; a large supermarket, bank, pharmacy, bars and restaurants. 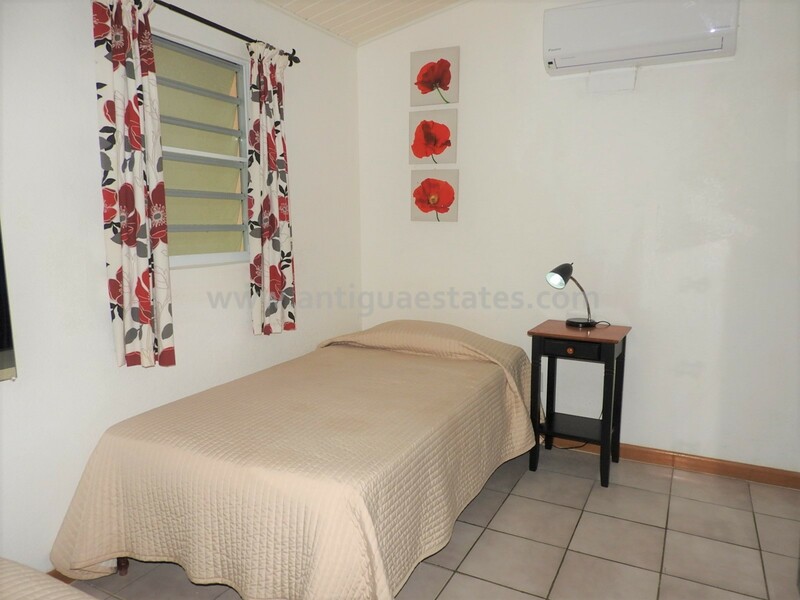 From here you are also only a short stroll to the 18-hole golf course and the Sports centre which offers a 25m swimming pool, tennis, and squash courts.